I’m participating in the twelfth annual NY Art Book Fair, presented by Printed Matter from September 21 to 24, 2017, at MoMA PS1, Long Island City, Queens. Joachim Schmid and myself are sharing a table on the 2nd floor, booth N63. My book An Empty Field will be launched at the fair and I’ll present a variety of other recent books. 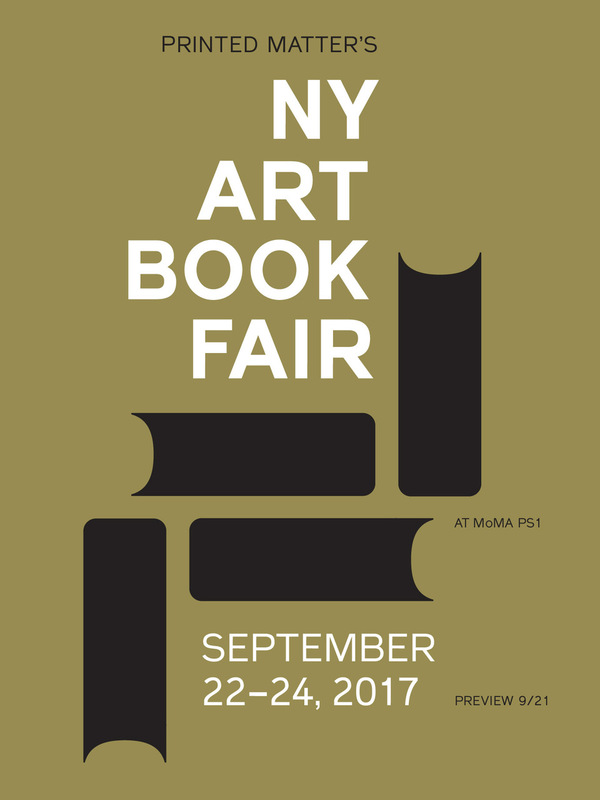 Free and open to the public, the NY Art Book Fair is the world’s premier event for artists’ books, catalogs, monographs, periodicals, and zines presented by more than 350 international presses, booksellers, antiquarians, artists, and independent publishers from at least 29 countries. Find more information about the fair here. See the full list of this year’s exhibitors here.